Dressed in lab coats and scrubs, more than 400 medical students, doctors and community members marched at the #DetentionHarmsHealth march in Sydney on 7 April 2018. 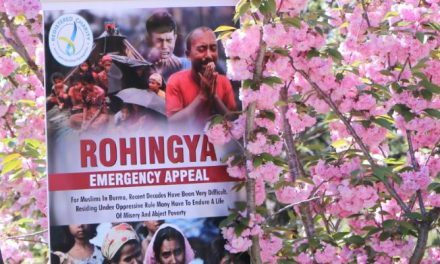 “We oppose Australia’s inhumane practice of detaining refugees – a policy directly harming their physical and mental health” said Carrie Lee, one of the march organisers. “Refugees and asylum seekers are a vulnerable population who have experienced trauma including persecution and loss of loved ones. Yet these men, women and children in detention are placed in unsafe, unsanitary conditions and denied adequate health care. 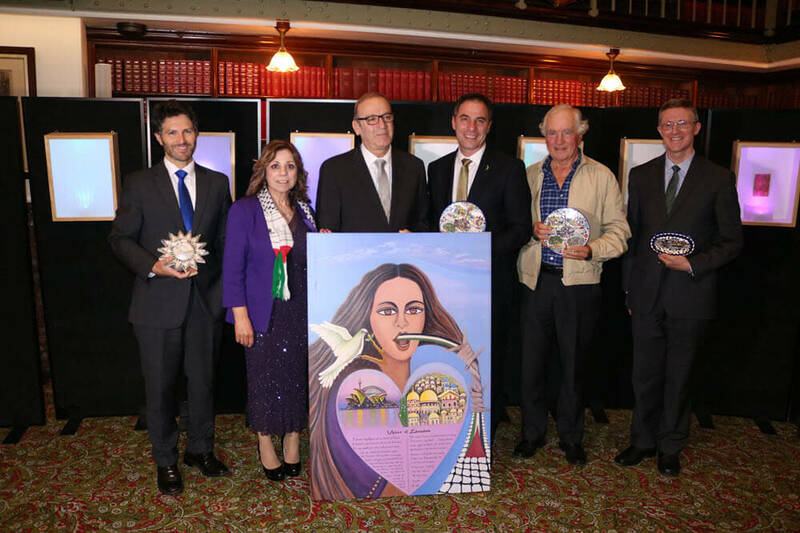 Many develop severe depression or suffer deterioration of physical and mental health issues” she added. Medical students enter medicine because they care about people and their health. As medical students, they devote over a decade of their young working lives learning the science and the art of looking after people. They believe health is a human right for everyone – no matter who they are, or where they come from. This is one of the fundamental reasons why they entered medicine. In recent months, dangerously suicidal children on Nauru were evacuated to Australia for treatment, and only after the federal court ruled this against government opposition. 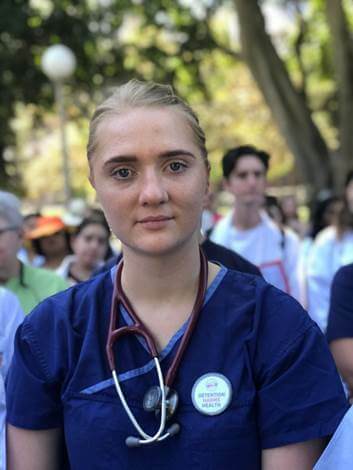 Adele Evans, Project Coordinator for AMSA Crossing Borders, the Australian Medical Students’ Association, Global Health Project, pointed out how it is completely deplorable that our nation, one of the most developed in the world, deliberately mistreats refugees. “It goes against my values as a young Australian and a future health professional – I don’t believe in a world where torture is the answer,” she stated. 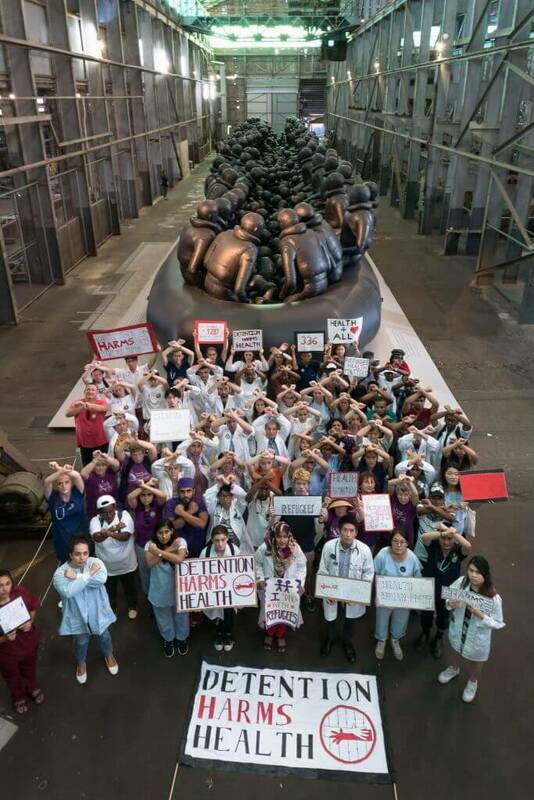 Thousands of Australian medical students and young people shared her sentiments, and together organised the Detention Harms Health march. They wrote letters to the government, networked on social media and organised all of the logistics. Many students caught trains to Sydney from Newcastle, Wagga Wagga, Coffs Harbour and many even travelled from the Gold Coast and Melbourne. All of this speaks volumes about how much medical students care about the health of refugees. Health workers have always been an important part in the conversation against Australia’s inhumane treatment of refugees. They have spoken out for people in detention, even when threatened with imprisonment under the Border Force Act (2015), which aimed to silence health workers and whistle-blowers. (Health professionals have since been exempted, but social workers and teachers remain silenced). “Doctors, medical students and healthcare workers occupy a position of unique trust within their communities. With that trust comes responsibility,” said Jumaana Abdu, a fellow march-organiser and young leader in the Muslim community. “We marched to assure those stranded on Manus Island and Nauru that they are not forgotten,” said Ms Abdu. Project Coordinator Adele Evans summed it up by stating that despite objections from the medical profession, the government has refused to listen, and they have denied responsibility. After the march, they gathered on Cockatoo Island for a photo in front of Ai Wei Wei’s striking 70 metre art installation of people crammed into an inflatable life boat. With their “Detention Harms Health” banner, they crossed their arms over their heads in solidarity with refugees in detention. Word of the march reached people on Manus Island and Nauru, who sent a message of thanks. We are so humbled. Please know we will not stop fighting for you. We will not stop until offshore detention centres are closed, until you are safe, until your human right to health is upheld. The future doctors of Australia stand with you. We hear you and see you and will continue to advocate for you. You are the heroes of our world. You are the most courageous. We will not give up. PreviousWon’t you save me some dates?